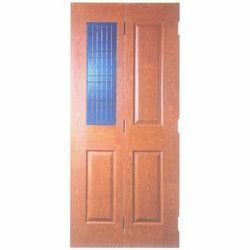 Our vast variety of Fiber Main Doors is provided with the dissimilar good-looking designs and patterns. These are made-up using the best grade raw material, which is procured from the reliable vendors of the industry. Furthermore, our quality analyzer inspects these products on a variety of parameters to uphold the quality of the products. We are the leading Front doors In Fiber manufacturers in Coimbatore. Looking for Fiber Front Doors ?